Hi, my name is Christy and I work as the office manager. 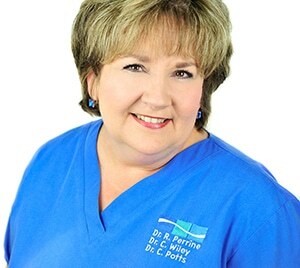 I have been working with Dr. Potts for over 10 years and I really enjoy working here. I started on a temporary basis and loved it so much that I elected to stay! I enjoy working with our patients and their families every day.I look forward to coming to work. My husband, Steve, and I have a great son with whom we enjoy spending our time. I enjoy shopping with my friends and going to the beach. Hi, my name is Joyce and I am the administrative coordinator. I love being able to use my administrative and organization skills to help our team bring smiles to your faces. I have been working with this Orthodontic office for over 30 years. My time away from the office is spent with my husband, two sons and their families. We are proud grandparents of 3 girls and 1 boy. We enjoy playing flag football in the backyard and just being together. Hi, my name is B.J. and I am one of Dr. Potts’ Chairside Orthodontic Assistants. I have been working with this Orthodontic office for over 35 years and really have a good time working with our team. 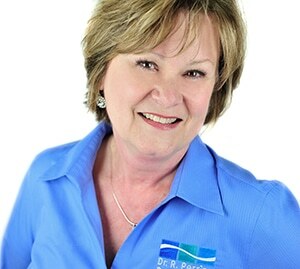 I enjoy getting to know our patients and making sure your experience in our office leaves you walking out the door with a huge smile on your face. I have a wonderful son and daughter. My husband and I spend our free time enjoying them and our grandchildren. I love to cook and have meals & fun with family and friends. 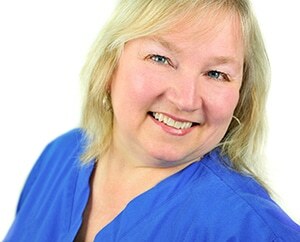 Hi, my name is Cindy and I am a Chairside Orthodontic Assistant. I have been working with this Orthodontic office for over 20 years. I love my job and have a good time working with our patients. 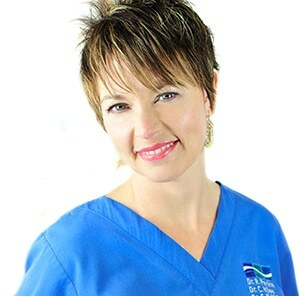 Hi, my name is Dannie and I work in the Clinical area as a Chairside Orthodontic Assistant. 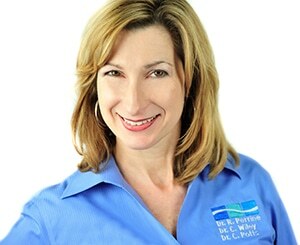 I have been working with Dr. Potts for over 10 years. 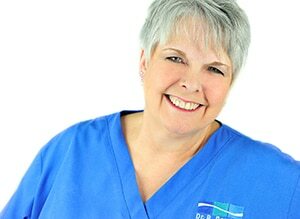 I love orthodontics and I have been working in the dental profession for the past 30 years. I have a beautiful daughter and husband. I enjoy spending time with them, going to the beach, exercising with my sisters and being with my family. Hi, my name is Joan and I am a Laboratory Technician/Dental Assistant. I have been working with this Orthodontic office for over 30 years. My main job is fabricating the retainers and appliances for our patients, although I work in other areas when needed. I have three grown children and lots of grandchildren whom I adore. My time off is spent being with them, sewing, spending time with my mother and singing in a Christian quartet.